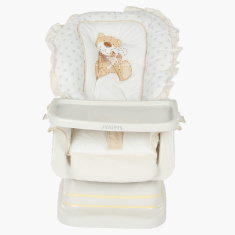 If your baby loves to be rocked gently to sleep, this swing bed is indeed the right choice. 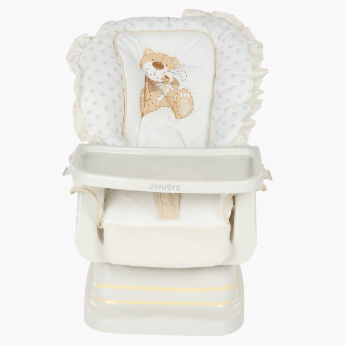 Featuring a lovely design in subtle colours, this baby bed can easily be converted from manual swing to stationary chair mode. 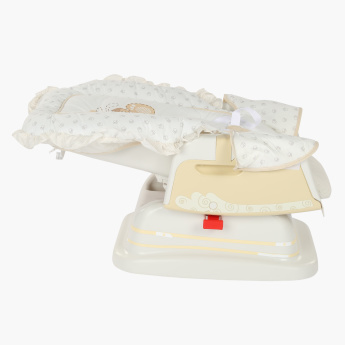 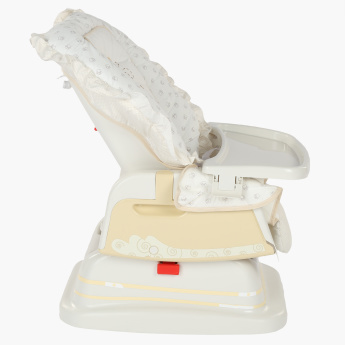 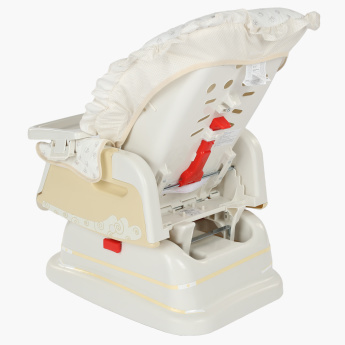 It comes with a comfortable and soft padded seat cushion and will keep your baby cosy and cheerful.